Bethesda has announced that Fallout 76 will receive two double XP weekends this month in April for the first time. The first double XP weekends will kick off for the Fallout 76 Survival Beta mode starting today on April 4, that will earn you double the normal amount of Experience Points during your adventures in Appalachia on these weekends. The second XP weekend that includes both the Adventure and Survival Beta mode will kick off starting April 25. The two Fallout 76 double XE weekends full schedule can be found below, so check that out. The two double XP weekends will help you in leveling up in the game through this month by earning the double experience points. 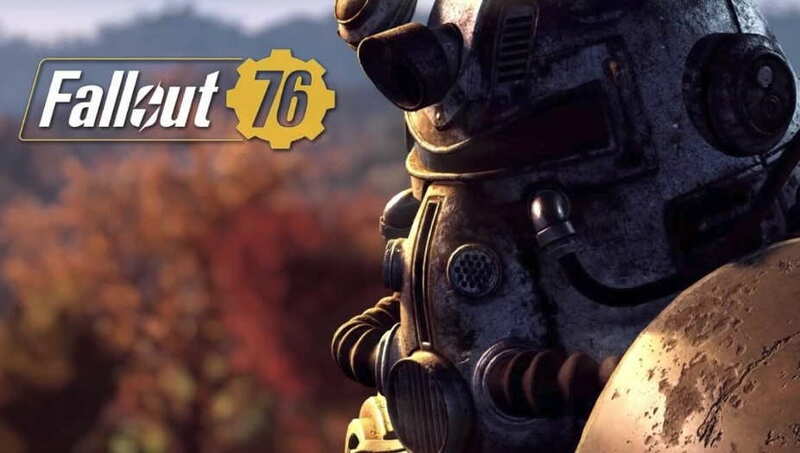 Fallout 76 was launched back in November last year and its currently available for PC, PS4 and Xbox One.